With an MBA and twelve years of consumer marketing experience with companies such as Colgate Palmolive, Nestle and Warner Brothers, Jeff knows what sells. Applying his marketing expertise to his work as a Realtor, he enjoyed average annual residential real estate sales in excess of $18 million during his tenure with Sotheby’s International Realty in Pasadena, California (2001-2010), and he’s been a top producing broker with Windermere Professional Partners since moving to Tacoma in 2010.Jeff specializes in residential real estate sales in Tacoma, University Place, Lakewood and Gig Harbor and prides himself on delivering highly personalized service, working with a limited number of clients at any given time. Jeff takes the time to make sure he understands his client’s wants and needs, providing each with a customized plan to buy or sell their home. Importantly, clients are never delegated to an assistant. Jeff has been buying, renovating and selling historic homes since 1993 (more than 55 and counting), and he’s passionate about the restoration of classic architecture. 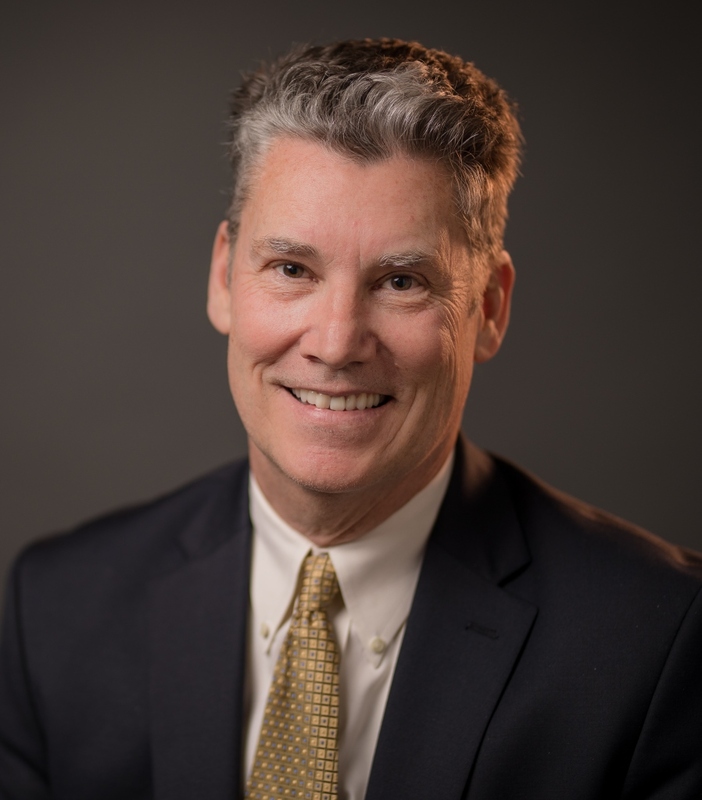 Jeff is a past board secretary for Historic Tacoma, an organization dedicated to the preservation of Tacoma’s architectural treasures, and he currently serves as a city commissioner for Tacoma’s Landmarks Preservation Commission. Jeff also serves on the Board of Trustees for the Tacoma Art Museum as well as the Board of Trustees for the Pierce College Foundation. Jeff has owned and shown American quarter horses since childhood. His show horses are in training at Summit View Ranch south of Roy, Washington. Jeff is consistently ranked among the top riders in the nation in his specialty event, Amateur Western Pleasure, and he currently serves as Past President of the Washington State Quarter Horse Association Board of Directors. Mark began his career in residential real estate sales in 2003 as an agent with Sotheby’s International Realty in Los Angeles. He joined Windermere Professional Partners when he moved to Tacoma in 2010. Representing buyers and sellers in Tacoma, University Place and Gig Harbor, Mark is committed to delivering exceptional customer service. More than half of his clients have been referred to him by past clients. Mark has been selected by Windermere as a Premier Associate, tasked with determining which Windermere listings in the South Sound qualify for Premier marketing status. Prior to his career in real estate, Mark worked as a cancer genetic counselor for Memorial Sloan-Kettering Cancer Center, Cedars-Sinai Medical Center and USC’s Norris Cancer Center. Mark’s counseling skills have served him well in real estate, enabling him to gently but effectively orient buyers and sellers to the increasingly complex housing marketplace. Mark provides his clients with invaluable guidance, helping them to prioritize their wants and needs. Mark earned a B.A. in English from Wesleyan University and an M.S. in Human Genetics from Sarah Lawrence College. 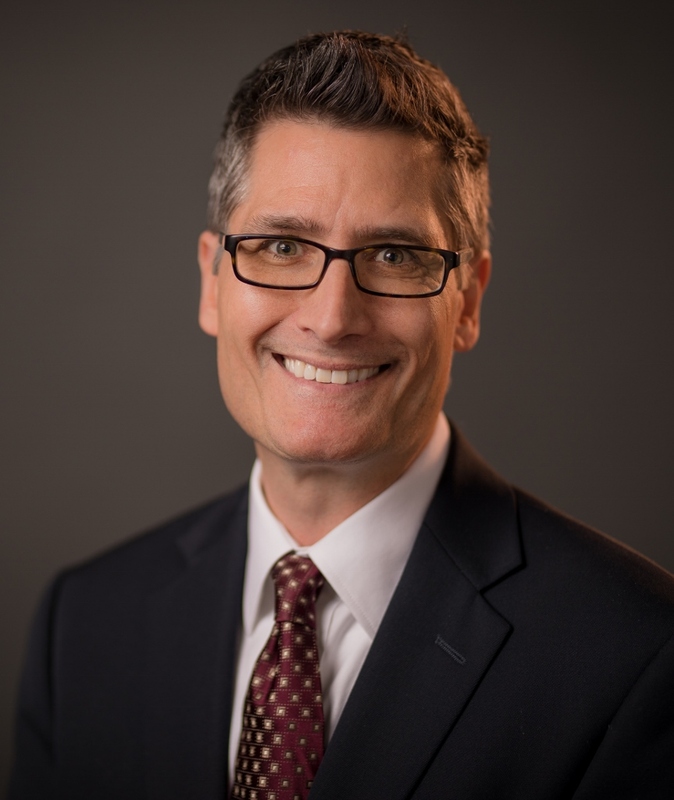 He is currently serving as President of the Broadway Center for the Performing Arts Board of Trustees, and he serves on a community advisory board for UW Tacoma’s School of Interdisciplinary Arts and Sciences. Miles was born and raised in the Tacoma area and attended Johnson & Wales University in Providence, RI, where he earned a B.S. in Hospitality Management. After working in Convention Services for Starwood Resorts and Hotels in Miami, Miles decided to return to the Pacific Northwest, motivated in large part by his love for Tacoma, its unique neighborhoods and its deep sense of community. Before his career in residential real estate sales, Miles served as the Assistant Director of Convention Center Sales at Travel Tacoma, where he was responsible for marketing Tacoma + Pierce County to travelers and tourists and for selling the Greater Tacoma Convention & Trade Center to convention groups. Not surprisingly, Miles knows Tacoma and Pierce County like the back of hand. He’s an ideal resource for residents relocating to the area. With his degree and experience in hospitality management, Miles understands the importance of customer service. Whether he’s working with first time home buyers or clients that have bought and sold many homes, Miles takes the time and care necessary with each client, ensuring that they feel comfortable with the big decisions that they’re making. 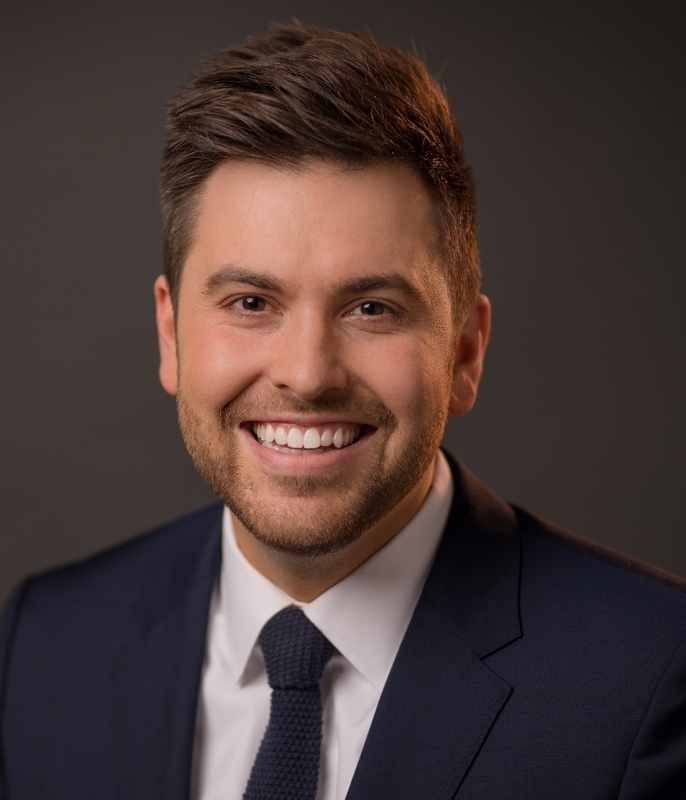 Miles has been a broker with Windermere Professional Partners since 2015 and a member of South Sound Property Group since 2018. He is also a member of the Washington State Paint Horse Club.